TECHNIQUECOLOR DIANA RIGG - EMMA PEEL. 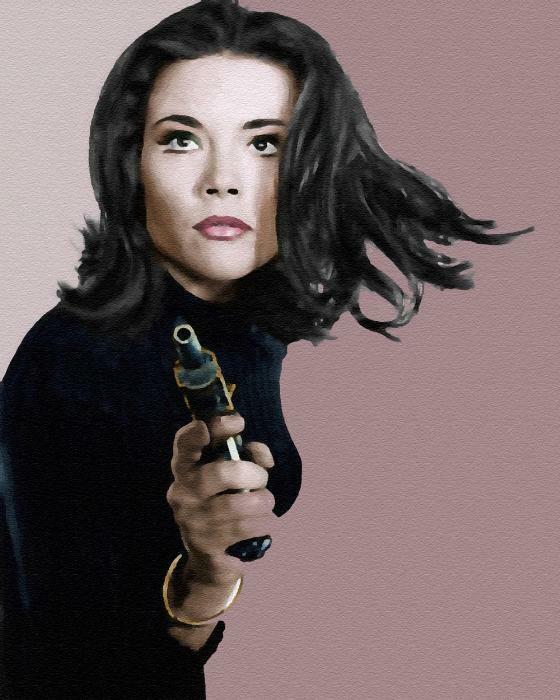 a lovely piece of Diana Rigg / Emma Peel art created Von Tristan Everall - available at www.yessy.com. Wallpaper and background images in the Diana Rigg club tagged: the avengers emma peel diana rigg artwork tristan everall www.yessy.com.